Follow us to get software updates! 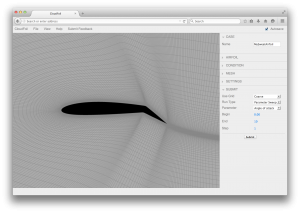 Design airframes in your browser. 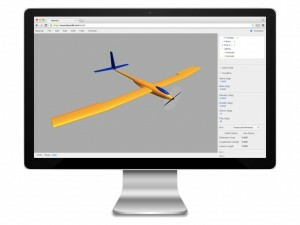 CFD simulations in the cloud. Our tools are open source. 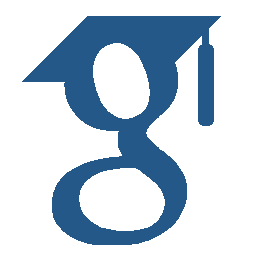 Visit our github repository here. See how drones are used at USU. Be a player in the drone industry. 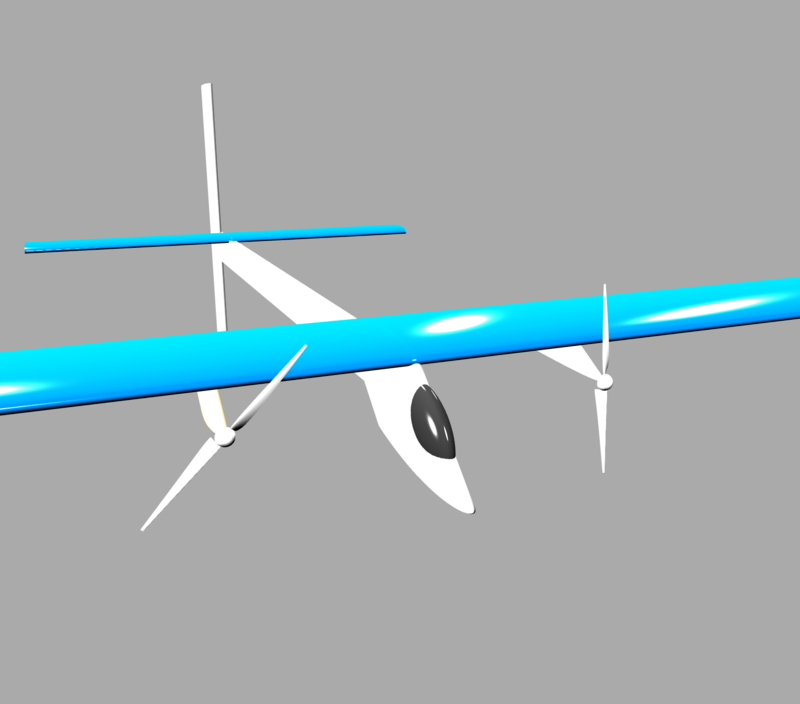 Learn how to design mission-specific drones. I believe it’s just beginning. With the advent of the drone industry, we are on the brink of perhaps the greatest time in history to be involved in airframe design. Home | People | Contact © 2018 All rights reserved.